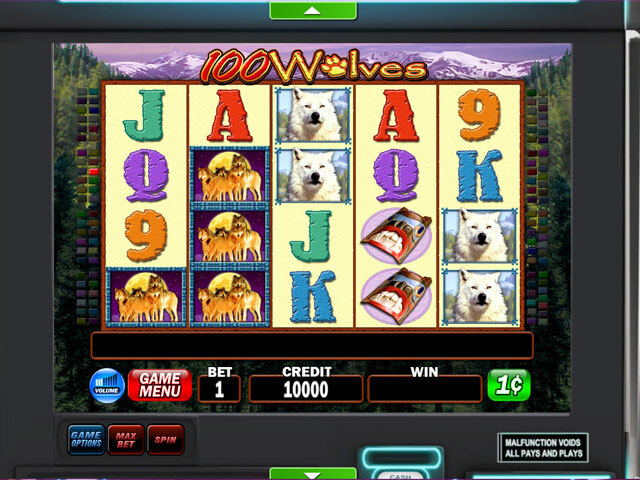 Run with the wolf pack in IGT Slots 100 Wolves! Hear the call of the wild. 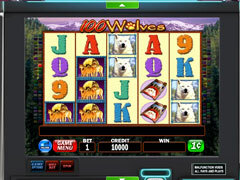 Play IGT Slots 100 Wolves, the latest authentic video slots from IGT. 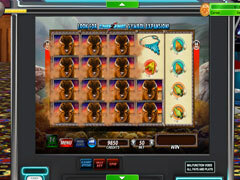 Discover your newest favorite game of slots in IGT Slots 100 Wolves! A wildly wonderful assortment of authentic slots comes direct from the casino to your computer. The IGT Slots 100 Wolves mini pack contains four fantastic individual slot games. These Real casino slots howl with life-like sights and sounds. The thrill of free spins and stacked wilds helps lucky players to win big. 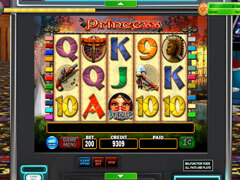 Enjoy interactive features that put the beauty of the woods and splendor of the arctic into your gaming action.